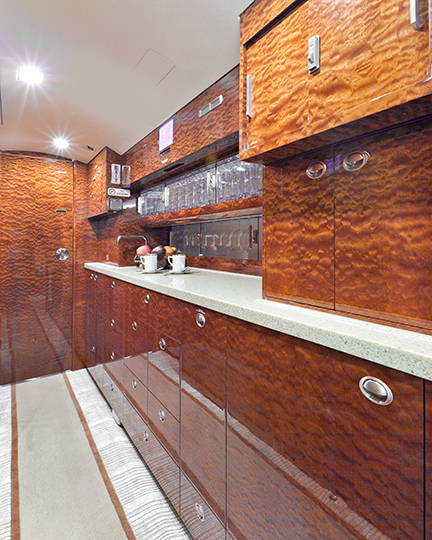 Our objective when undertaking an aircraft interior completion oversight project is to deliver your Global on schedule and to specification, with no compromise on quality. With our experience of over 130 Global projects, we know where to focus our attention to ensure your Global successfully enters into service. Located within a short distance from the completions facility, we are able to access your aircraft without delay. 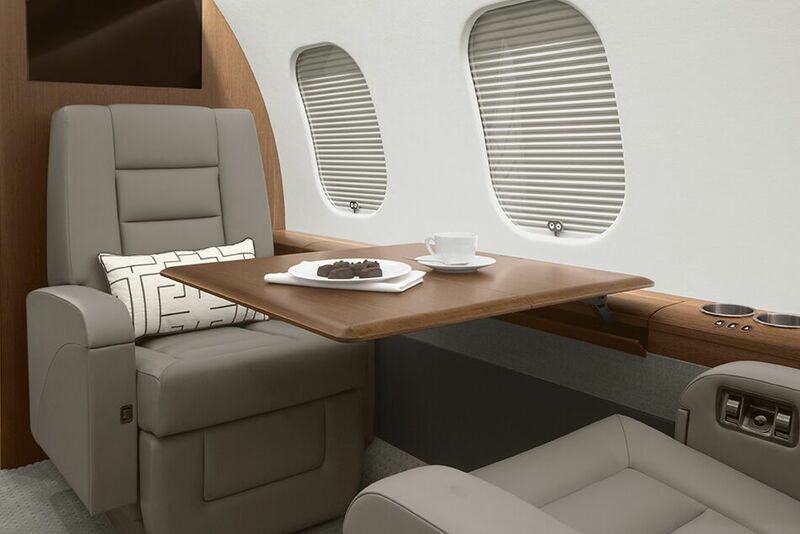 It is precisely here where ZenithJet is able to draw on our experience of delivering and operating all types Bombardier Globals, from early model Global Expresses to the brand new Global 7500. ZenithJet can conduct the technical acceptance of your Global as it leaves the green production line in Toronto and ensure it is properly prepared to enter the completion phase. Contact us to explain why oversight of the issuance of green Certificate of Airworthiness for your aircraft is critical. ZenithJet will manage the final delivery and technical acceptance of your aircraft by providing continuous on-site representation during the delivery phase. We will use our expertise to ensure you get a quality product and a seamless entry into service. © 2017 ZenithJet, Inc. All rights reserved.